Thank you! We’ll be in touch ASAP. Gorgeous event venue in the Los Angeles area. Our beautiful venues & banquet halls are the perfect location for any special event. Our main Grand Ballroom has a beautiful architectural design with a captivating grace. 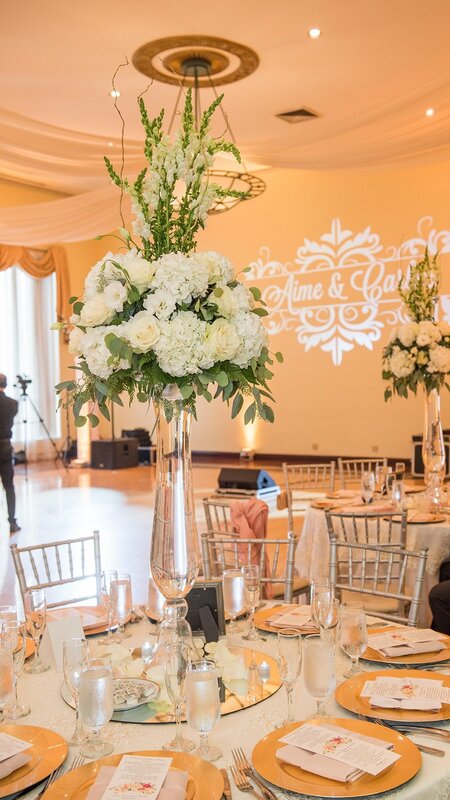 The Main Ballroom’s 18 foot high ceiling is tastefully appointed with a beautiful turn of the century chandeliers and drapery. This ballroom was recently renovated with special attention to acoustics, lighting and seating. A lot of the embellishment comes with the facility, you only need to add a few touches to personalize the look you desire. This venue can seat up to 300 dinner guests. 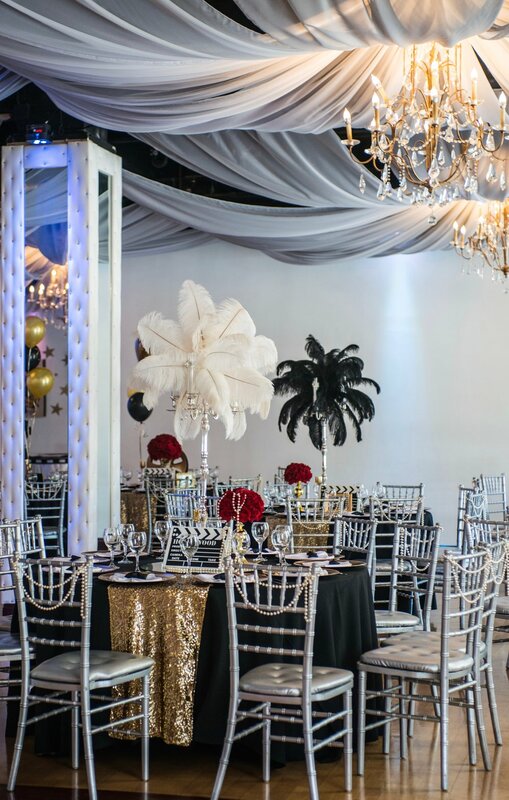 We decorate the hall in the theme and colors of your choice and offer consultations toward creating a unique experience for you and your guests. The Zebra Room is available for your special events such as weddings, birthdays, anniversary parties or community events. The Zebra Room can seat up to 200 dinner guests. The Zebra Room comes with a beautiful lobby and a large serving kitchen for your caterer. This banquet hall opens up to our beautiful Town House Garden. This is an ideal setting for wedding ceremonies or alfresco dining and cocktails. If you happen to rent our Zebra Room you have access to our Town House Garden. 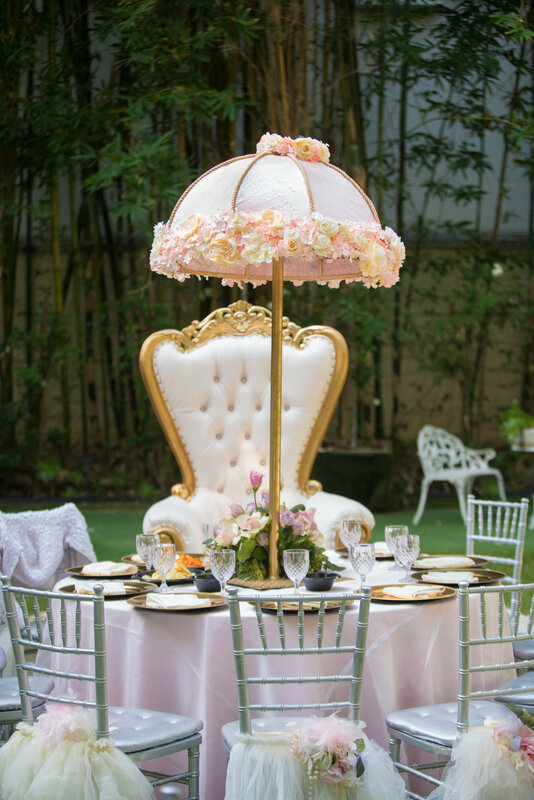 Our Garden is an ideal setting for wedding and Quinceanera ceremonies or alfresco dining and cocktails. This is a beautiful location located just a few steps outside our Zebra Room. If you choose to have your ceremony and reception outdoors, we can accomodate up to 150 guests.Please be sure we leave no stone unturned to make your event a memorable occasion.